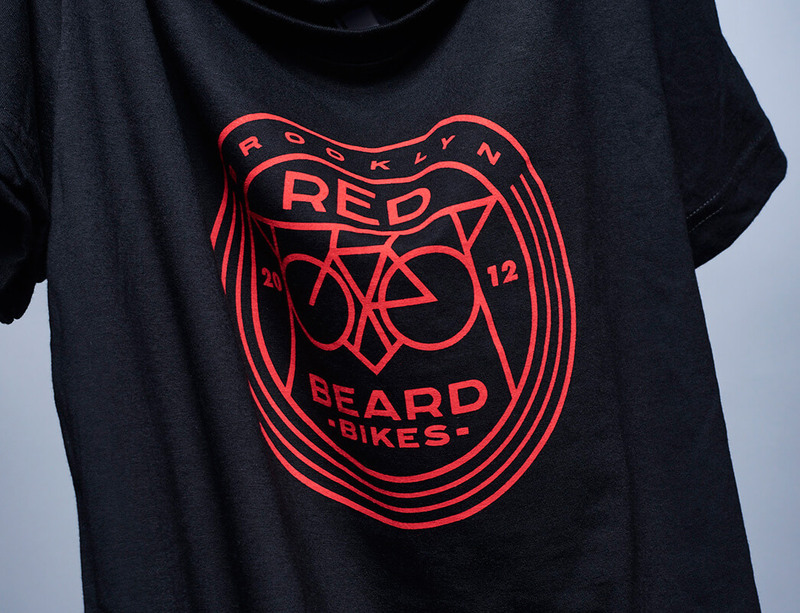 Get all your Redbeard swag on our web store! 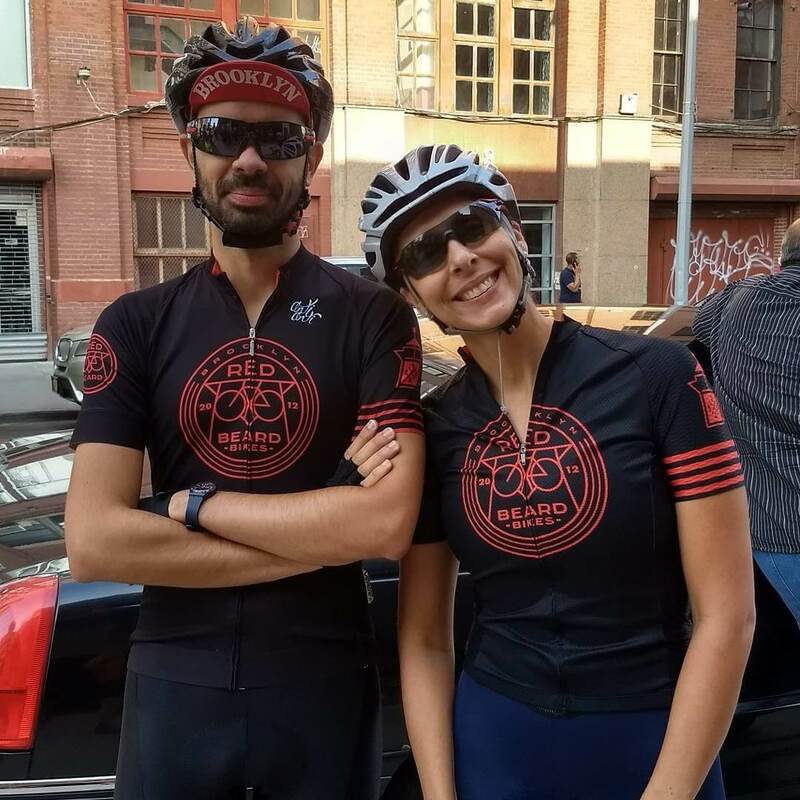 Redbeard Bikes Shop Kit We are super excited to present a fresh run of Redbeard kit, made by Cuore ("Swiss precision meets Italian passion"). Men's and women's short sleeve jerseys ($100), bibshorts ($150), and wind vests ($125) available. Buy Now! 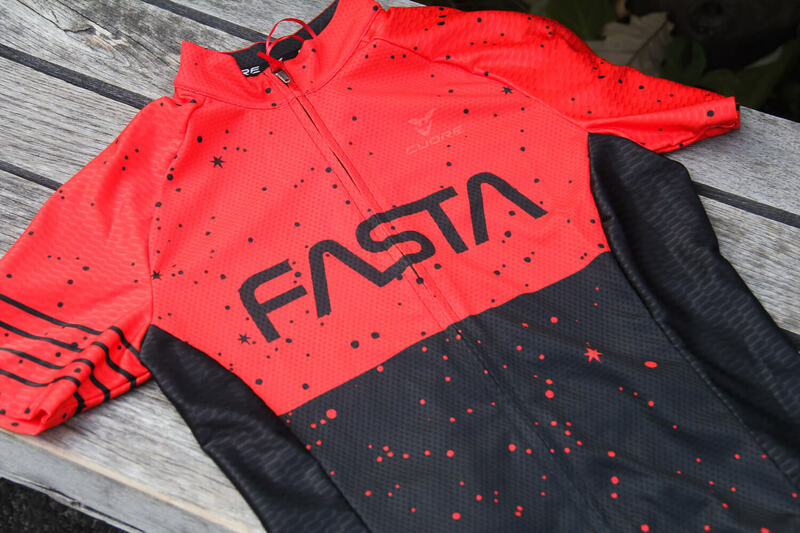 Limited Edition FASTA jersey Inspired by Redbeard's love of the stars and space travel, the FASTA jersey is about curiosity, exploration, and that out-of-this-world feeling we get on the bike. 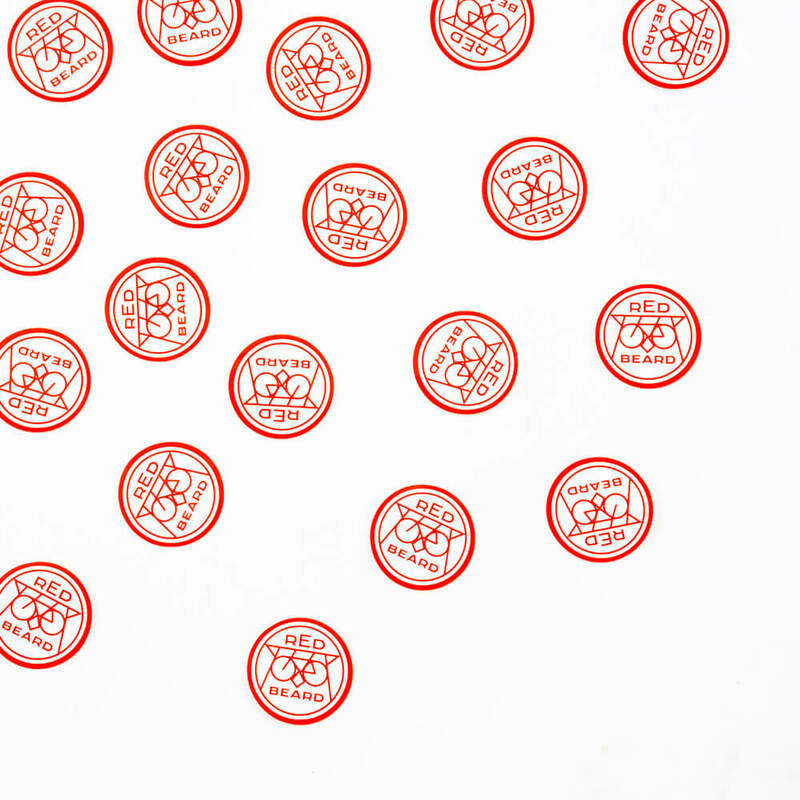 Limited run. Made by Cuore. ($110)	Buy Now! Redbeard Bikes Classic T-Shirt The Redbeard T-Shirt is your magic cloak against the trials and tribulations of life. Wear one and feel the wisdom flowing through your shoulders. Black and gray, men's and women's available ($25)	Buy Now! 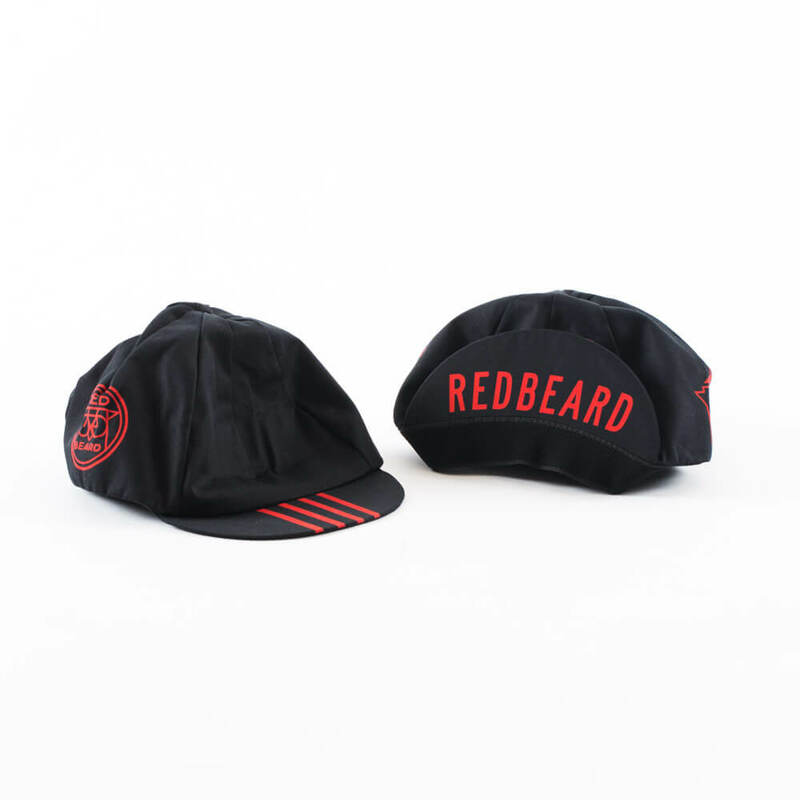 Redbeard Cycling Cap Super comfortable cotton twill cap. Four panel dome, with traditional flip up visor. Moisture wicking KoolFit® Elastic Sweatband. One size fits most. Made in California by Pace. ($25)	Buy Now! 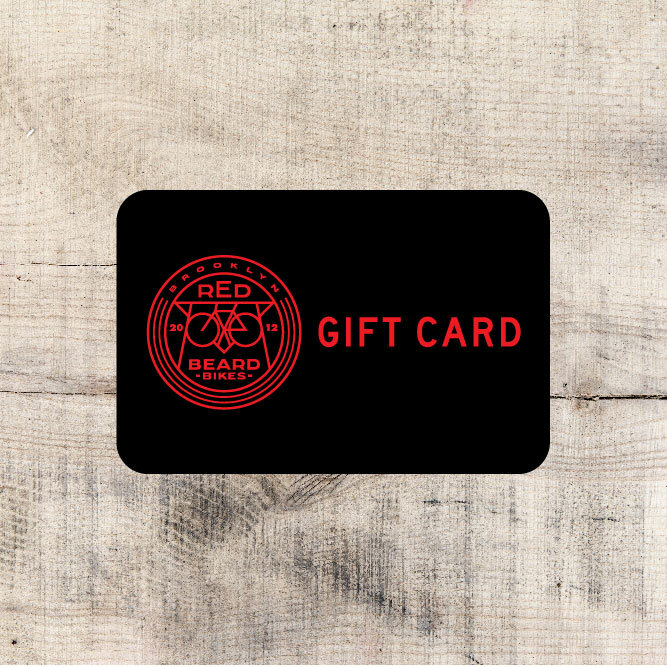 Redbeard Gift Card When you don't know what to get that special someone. May we suggest a $350 gift card so he/she can book a bike fitting? Buy Now! Redbeard Wooleator Socks Drink Coffee. Ride Bikes. 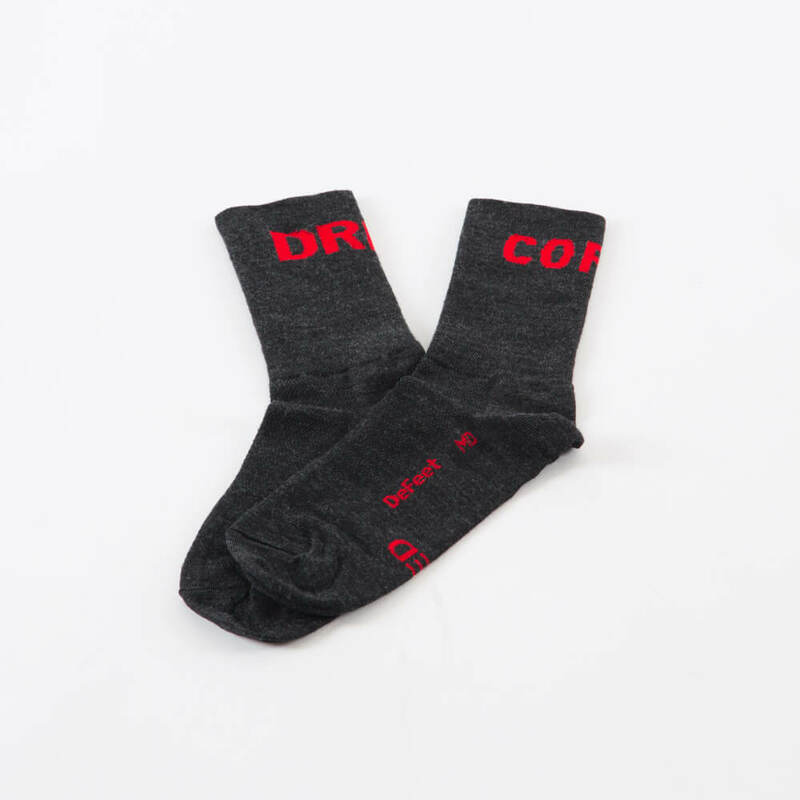 Look like a boss and keep your feet warm and cozy. Cooler in heat; warmer in cold. Made by DeFeet. ($20)	Buy Now! 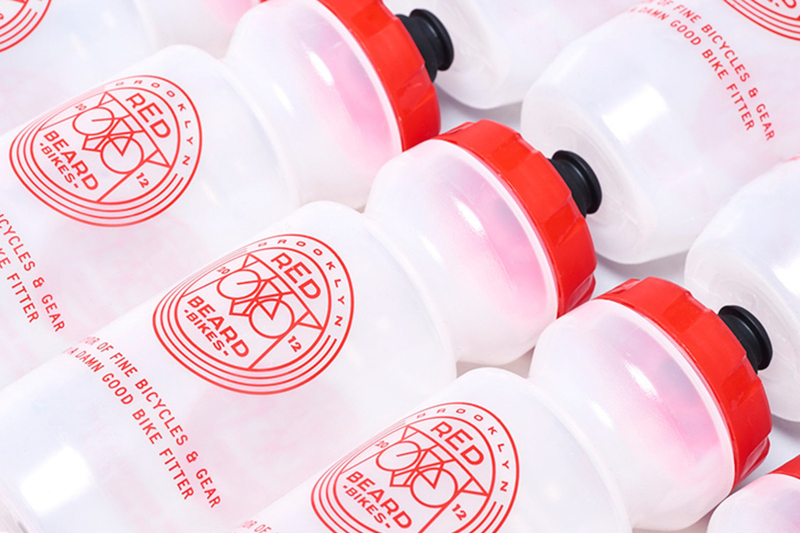 Redbeard Purist Water Bottles Our water bottles are Purist. Which means the water you drink is, as pure as the water you put in. Available in 22 or 26 oz. Bottles are clear, with red lettering and caps, or black lettering and caps. ($10)	Buy Now! 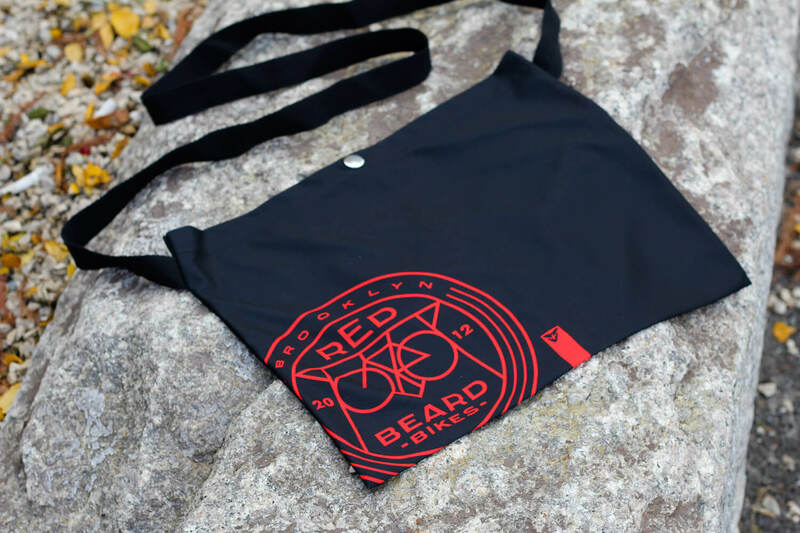 Redbeard Musette Don't leave home without this super light musette. Made by Cuore ($25)	Buy Now! Redbeard Sticker Enough said. Buy Now!